During cornering the Double Tie-bar supports the blocks on the shoulders to form a solid tread element. The blocks are stabilized and the UltraContact® UC6 SUV delivers direct feedback and high grip. 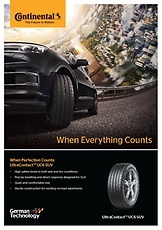 The polymer chains of the UltraContact® UC6 SUV tread compound are entangled and connected to each other to form an interlocked polymer network. 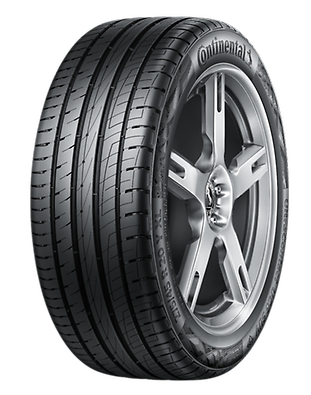 This improves the wear performance and robustness of the tread.